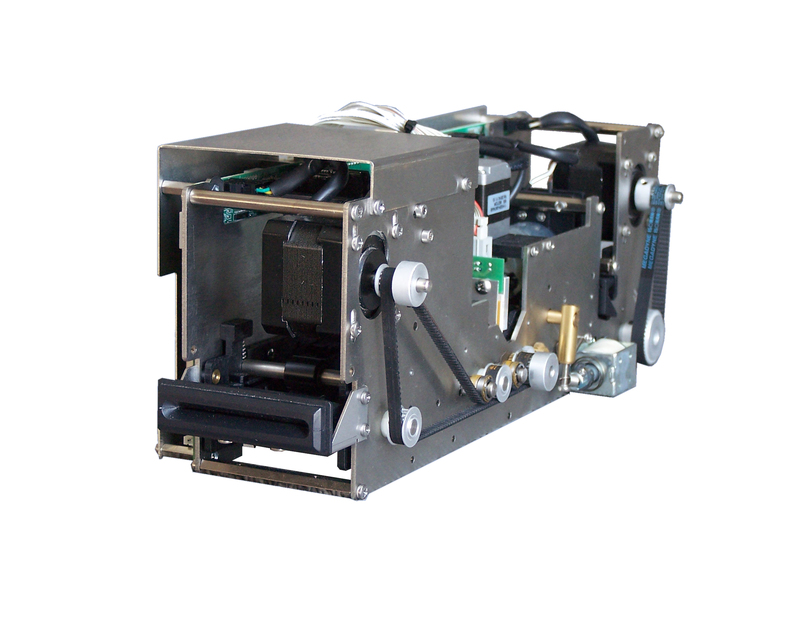 The TPH_1R module is a validator/issuing machine specifically designed for medium to large parking areas, such as airports and train stations. 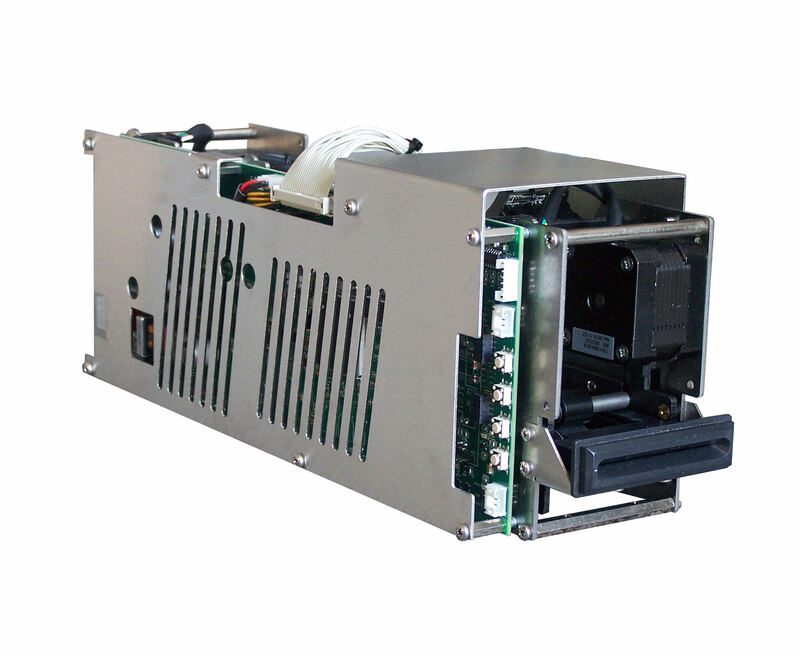 The module features an integrated single feeder, a single store unit, a full graphics thermal printer and a barcode reader. In the issuing configuration, the barcode reader verifies if the ticket has been printed correctly. In the validator configuration, the barcode reader is used to read the ticket when it is inserted by the user to compute the parking fee. The ticket can then be printed again, swallowed or stored. A second ticket can be read or a new ticket can be issued in case the previous one gets lost.